Need a fun and unique party decoration or gift? 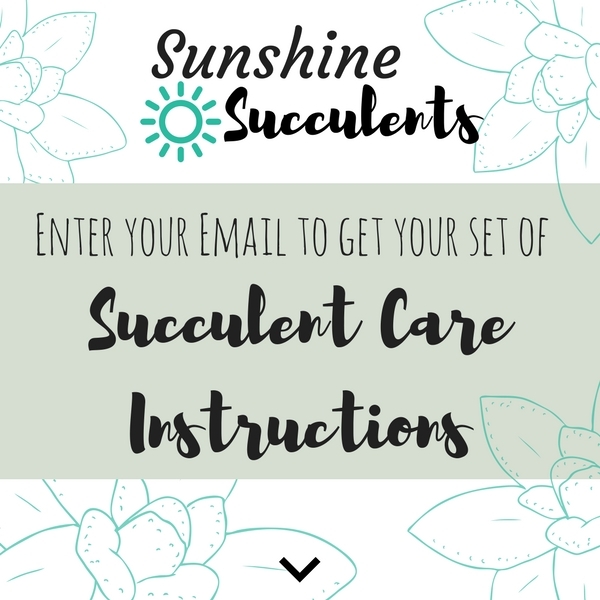 Sunshine Succlents love to be challenged with fun and different themed succlent arrangements. If you have a theme we will work with you to bring your vision to life. 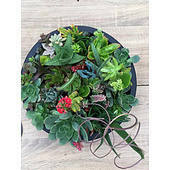 The great thing about a succlent decoration is that it will last and can be used around the house after being used as a decoation, they also make great gifts. 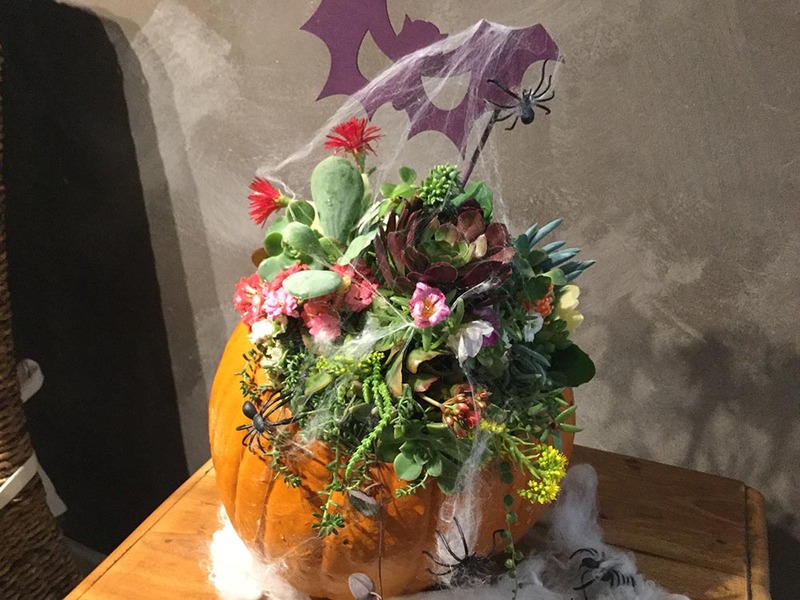 Below is one of our Halloween themed arrangements that we have made and as you can see it would make a great deocoration or themed gift.